When you're looking to update the appearance and value of your property, choose Happy Painting LLC for the most outstanding results. 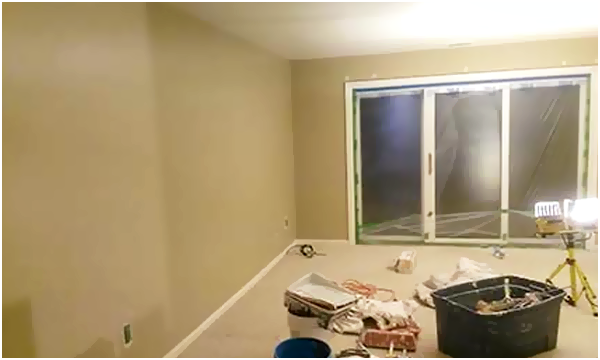 Using the highest quality paint, tools, and techniques, our painting contractors are the best. Happy Painting LLC will provide your home or office with exterior and interior painting, wall murals or hardwood flooring to exceed your expectations. While our shop is located in White Lake, Michigan we are happy to service residents in Novi, Michigan as well. After years in business, we value the time and effort we have and will continue to put in each job. Our excellent customer service along with great discounted paint is incomparable. Servicing both commercial and residential properties, we pay attention to the details and guarantee 100% satisfaction! If you are looking for a way to update your home or office, choose Happy Painting LLC and our fantastic team of painting and hardwood floor contractors. Call us today at (248) 600-4327 to learn more! Other services that we offer our clients is hardwood floor installations. We are glad to assist you in choosing the best floor in terms of color, material, and sizes that will match your home. 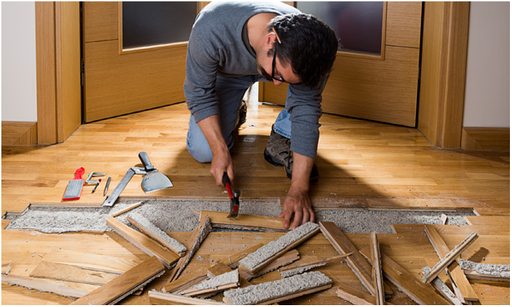 Our professionals can install hardwood floors in any area of your home! 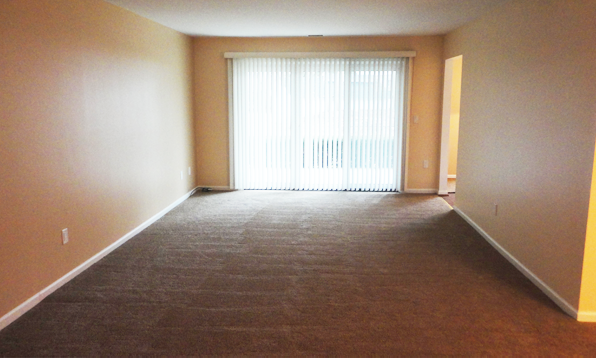 With our residential painting services, you can expect 100% satisfaction guaranteed. 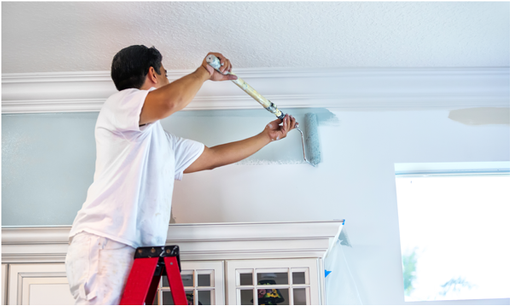 Trust that our leading experts will provide you with quick, affordable, and precise painting services for your home. We can patch and repair your drywall as well, for a smooth and flawless finish. Expect fantastic results in as little as four days. If you're a commercial owner looking to update the appearance of your building on a budget, look no further. 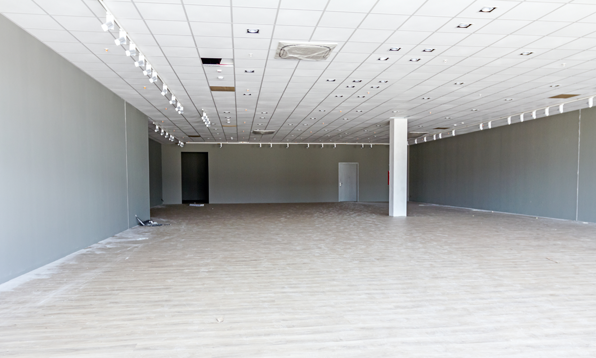 We offer commercial painting backed by our 6-month warranty. Our top-quality paints include oil, latex, VOC, elastomeric, and high/low sheen. We also work on various trim repairs as well as base work..
One of the most unique services that we offer our clients is mural paintings. Wall murals are great for big display pieces and can vary in price in accordance with its size and detail. 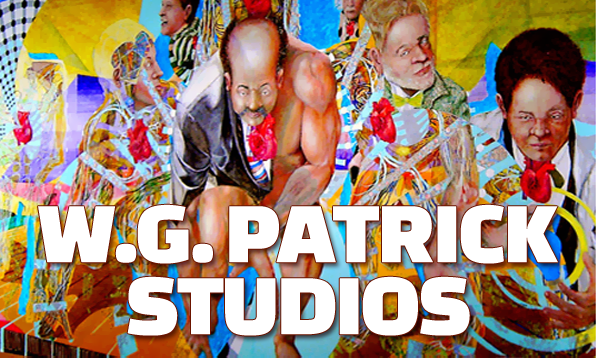 We will paint wall murals for commercial and residential properties, with a maximum space of 100-ft wide and 80-ft tall. Are you tired of looking at your dull or outdated decor? 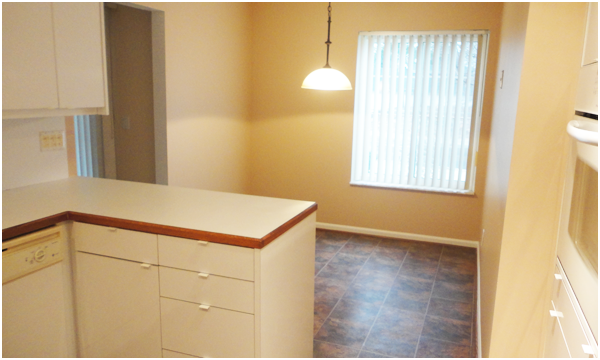 Our professionals at Happy Painting LLC can assist you in revamping your home or office with a fresh new layer of paint or flooring replacement. 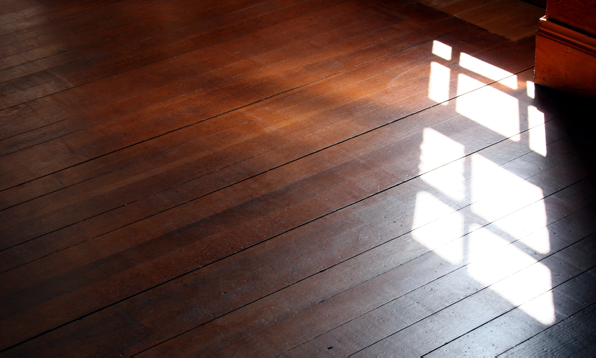 Many clients seek our services when they want beautiful new hardwood floors. Our flooring contractors will be glad to help you in selecting the best species, color, and size of wood boards for your home. Other services that our multi-talented team offers include painting services. Whether you desire interior, exterior or both, we'll perform the best work available. We guarantee to provide you with 100% satisfaction, as we pay extra attention to detail and precision. 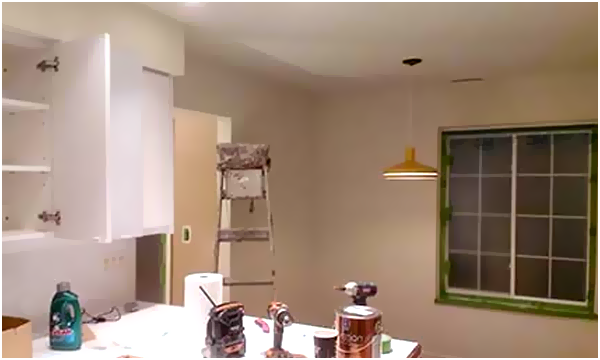 You will never be dissatisfied with our professionals at Happy Painting LLC. Call us today at (248) 600-4327 and learn more about our incredible painting and hardwood floor installations. © 2018 Happy Painting LLC. ALL RIGHTS RESERVED.